I love my Instapot! And I love Black Beans! I have problems eating anything that is slowcooked now because of the MCAS. It took me a while to figure out that was what was causing the problem and not the foods themselves most of the time. 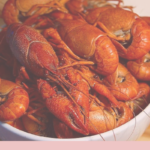 This is because the slower it’s cooked, the more time it has for histamine to form. It’s also why I have issues with leftovers – histamine forms the older food is too. And some foods are just better the second or third days. Boo! I’ve started doing dry beans in the Instapot! It’s wonderful because you don’t have to presoak them at all if you don’t want to. This helps when you decide last minute you want beans and didn’t soak them overnight. 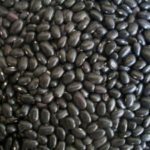 So here’s my no soak Instapot Black Bean recipe! 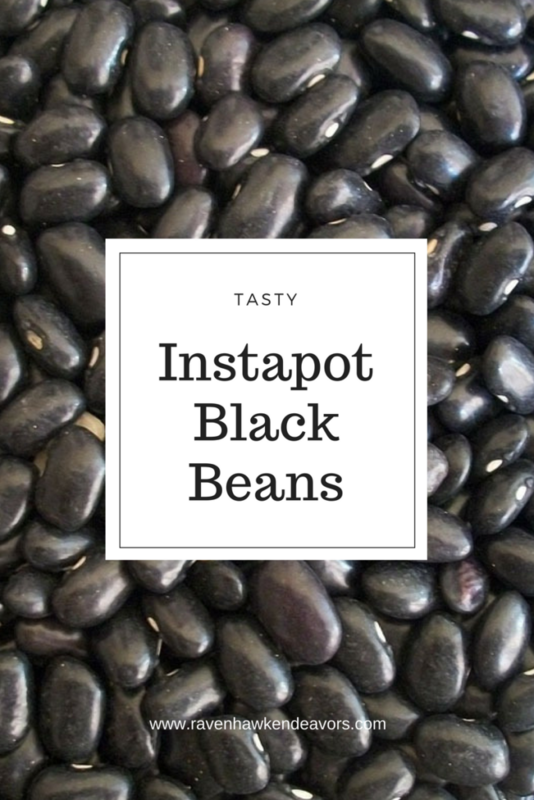 A tasty no soak Instapot Black Bean recipe. Rinse and drain the beans and pick out any stones or bad looking beans. Add the water, beans and spices and stir. Cover and seal the Instant Pot. Cook on HIGH pressure for 35 minutes. If your Instapot will not let you set it to high, you may have to adjust the time a bit. But I have been able to go 35-40 minutes on medium without any problems. When the timer goes off, allow the steam to release naturally for 20 additional minutes. Remove the lid. Enjoy warm or let cool completely and store in individual containers. Refrigerate for up to 5 days or freeze for 3 or more months. You can always vary the spices to your tastes. As you can tell, I like mine a little spicy. You can also use chicken, beef or vegetable broth in place of water. I have to be very selective with broths because so many contain onion and I can't eat onion because of MCAS. Previous Previous post: Foundation Cracking – Feet are important!